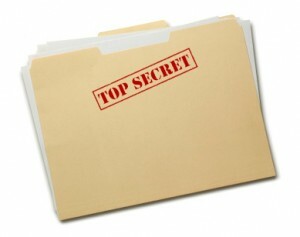 Jason O Mahony » Blog Archive » 5 secrets the Irish Government don’t want you to know. I could believe the one about Shannon being a designated landing strip for bombers and the space shuttle. What is it with Fianna Fail leaders and hair brained Anglophobic schemes for attacking the British. Between Lynches proposal for invading Northern Ireland and now this crap of Haughey sending troops to fight for feckin Argentina. I hope he had 150 coffins on order too as the British would have annihilated them. Fianna Fail are quite adept at thinking up these stupid schemes.